“Rep. 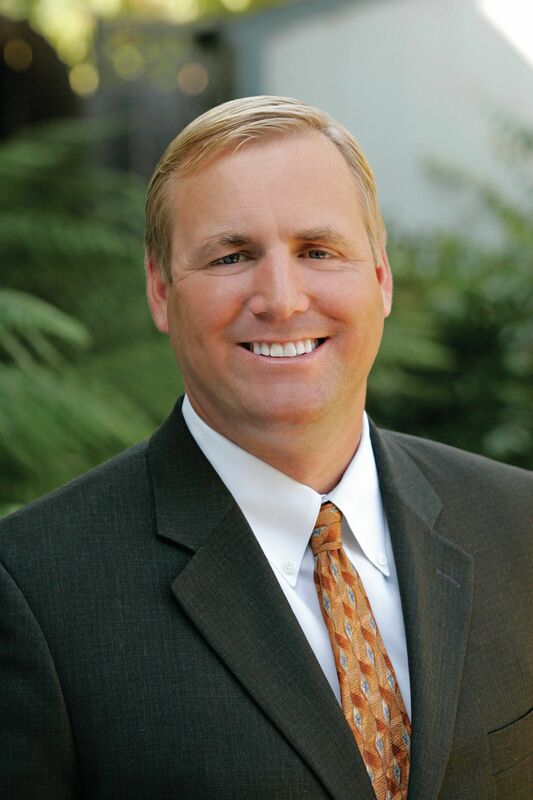 Jeff Denham’s (R-Turlock) legislation to authorize financing of new water storage projects was included Monday evening in the comprehensive Water Resources Development Act (WRDA) of 2018 agreement. The House is scheduled to vote on this measure on Thursday, September 13, 2018. The language leverages non-federal investments to provide funding for expanding water storage and comes from Rep. Denham’s New WATER Act. The final package is anticipated to pass the House of Representatives this week and be provided to the President for signature. This monumental success comes on the heels of major developments in combatting Sacramento’s water grab, including garnering the support of Secretary of the Interior Ryan Zinke and Secretary of Agriculture Sonny Perdue in combatting the state’s Bay-Delta plan and the House passage of the Denham amendment to stop it. Rep. Denham’s New WATER Act is a crucial step in solving the Central Valley’s long term water storage crisis. The bill provides financing opportunities for water projects throughout the western United States, including new reservoirs, below ground storage projects, recycling and desalination projects. Rep. Denham’s provision in the WRDA bill authorizes the Environmental Protection Agency and the Bureau of Reclamation to finance projects under the Water Infrastructure and Innovation Act program and sets a one-year deadline for execution. Additional Denham language included in the WRDA bill would significantly enhance flood protection in San Joaquin County by authorizing long-delayed and badly needed flood control protection efforts for more than 50,000 Valley residents and a number of critical infrastructure facilities. Rep. Denham also included language to expedite the feasibility study of Reclamation District 17, that includes the French Camp veterans facility. The project will yield an estimated 84 percent reduction in expected annual property damage, while enhancing security at 262 critical infrastructure sites, 12 of which are considered essential to life safety. If signed into law, the Denham language included in the WRDA bill would provide a brand new tool for financing and building Central Valley water infrastructure that would make major water infrastructure improvements a reality. The bill is expected to be brought up for a vote in the U.S. House of Representatives later this week. The boards of the San Bernardino Valley Water Conservation District and San Bernardino Valley Municipal Water District voted Monday to pursue a partnership agreement that will draw from the best of both districts to promote a brighter future for groundwater storage and the protection of threatened species in this region. In a rare joint meeting, the two boards took action to develop a partnership agreement that will serve the Upper Santa Ana River Wash Plan, the Upper Santa Ana River Habitat Conservation Plan, and complete projects to recharge water into the Bunker Hill Basin for use during dry years. 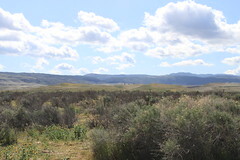 The conservation district provide up to 295 acres of conservation easements to the San Bernardino Valley Conservation Trust, to help offset the environmental impacts of active recharge projects being undertaken to enhance groundwater recharge and storage. For each acre of conservation easement the conservation district transfers to the trust, Valley District will provide funding to the conservation district for building new recharge projects. Valley District will fund a permanent endowment with the conservation trust to support the management of habitat mitigation land. About the San Bernardino Valley Water Conservation District: The SBVWCD serves an area totaling 50,000 acres within unincorporated San Bernardino County as well as portions of the cities of San Bernardino, Loma Linda, Redlands, and Highland. The water recharged by the District serves more than 227,580 people in the District who use well water through partner water agencies. In addition, cities and agriculture in Riverside County pump and use water recharged by the District. SBVWCD recharges native river, creek, and State Project water on behalf of producers and water partners. Visit www.sbvwcd.org. About San Bernardino Valley Municipal Water District: Valley District provides supplemental State Water Project water to 13 retail water agencies from Rialto to Yucaipa that collectively serve more than 700,000 business and residential customers. In addition to providing supplemental water from Northern California, Valley District manages groundwater storage within its boundaries. The San Bernardino-based agency was formed in 1954 – in the midst of a 20-year drought – to find a way to import supplemental water into western San Bernardino County to make up for shortfalls in local water supplies. Visit www.sbvmwd.com for more information.